– Establishes certification standards for instructors and develops education materials to help members reach their certification goals. 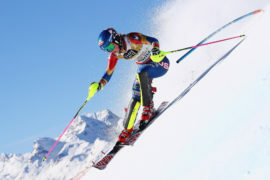 – Inspires lifelong passion for the mountain experience. – Provides members with innovative and practical resources. With more than 32,000 individuals belonging to PSIA-AASI. 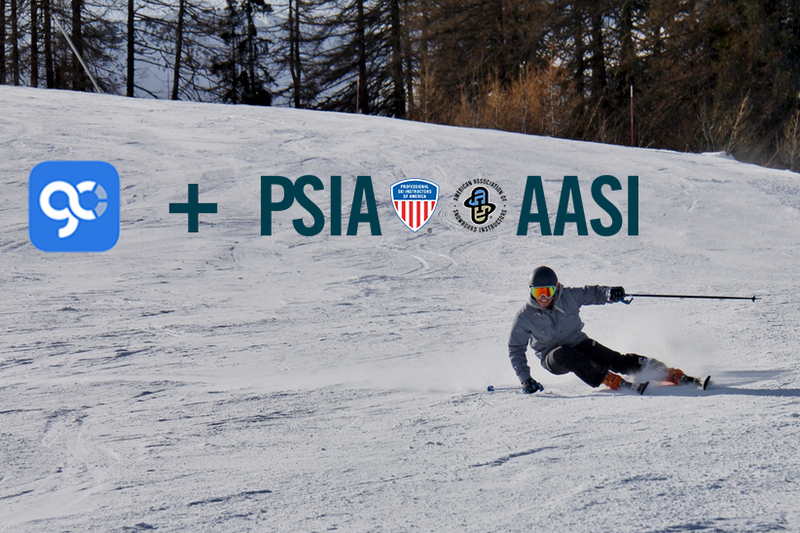 PSIA-AASI is a close-knit community of more than 32,700 snow sports professionals who give the gift of freedom, enhanced health, and the environment to fall in love with sports that will reward them for the rest of their life. The Matrix is a valuable tool for any sportsperson to take their performance to the next level. The Matrix maximises learning time with features like sorting the videos you want to watch by conditions, terrain, and level. 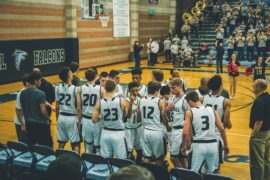 With the ability to access content from thousands of high performance athletes, and add your own, The Matrix is a must for any sports person’s tool kit . 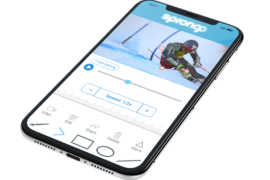 PSIA-AASI and Sprongo have teamed up to make high performance athleticism even more accessible, combining their video platforms to bring you everything you’ll ever need for ski and snowboard educational content. This partnership is revolutionary, in transforming the skill set of amateurs to professionals, and professionals to elite athletes. By becoming a member of PSIA-AASI, you have access to not only The Matrix, but over 3 million training and race videos on Sprongo, and the most trusted tools for analysis of your performance. 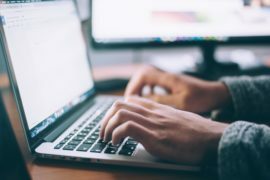 Sprongo’s key features such as slow motion, the playing of comparative videos side by side and overlaid, plus the addition of comments and mark ups directly onto the video for review, are applicable to the content available on The Matrix. Whether you’re a coach, athlete, or team member, Sprongo x PSIA-ASSI is the greatest tool to aid overall and comparative performance assessment and improvement, taking your performance to the next level.